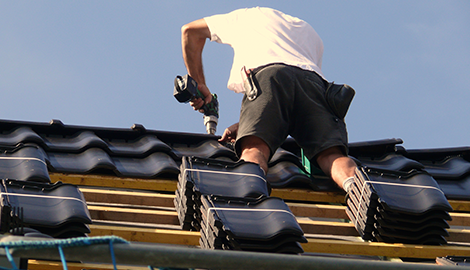 At Masterpiece Roofing, we assign a reliable roofing contractor to every project in Sacramento, CA. Get in touch with us at Masterpiece Roofing right away! Get on the phone with us at Masterpiece Roofing right away! To learn more about our services call now! When Quality Is Most Important! As a homeowner, maintaining your property can be challenging, especially if your schedule leaves you with little to no free time to do the tasks. 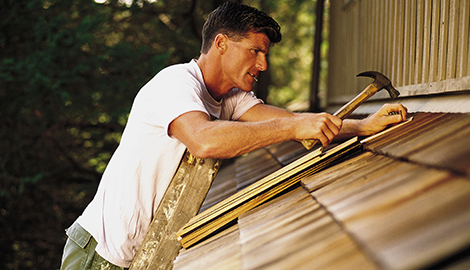 The roof is a part of your home that needs regular maintenance. It is also the type of home maintenance where you would need the help of trained professionals. 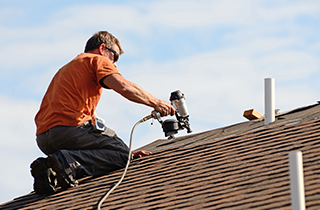 At Masterpiece Roofing, we have provided professional roofing services in and around Sacramento, CA since 1992. When quality is most important, you can rely on our team to get the job done within your time frame and budget. As a full-service roofer, we have the skills, experience, and equipment to handle any type of roofing repairs or installation. 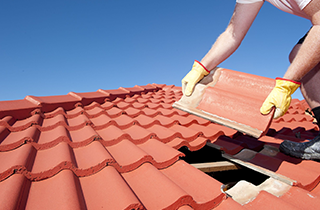 We can fix and install roof shingles, tile roofs, and even clean or repair rain gutters. When it comes to roofs, we install and repair everything. All you need to do is tell us what to do, and we will get the job done. Masterpiece Roofing is also a proud member of the Better Business Bureau and we have held an A+ rating since 1995. We hold a CSLB License # 650880. Don Mahaffey is the owners and is personally involved in all roofing projects. He make's sure that the job is done right and on time. 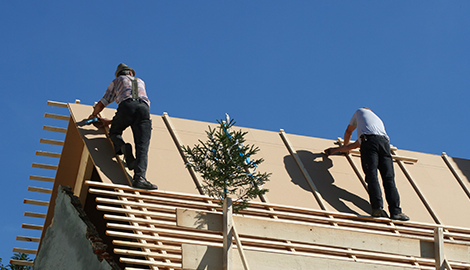 We also invest in top-of-the-line tools and equipment, so we are able to work efficiently and ensure the safety of our roofers as we complete the work. 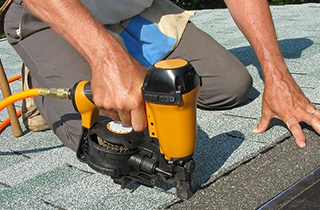 Roof repairs are common home maintenance projects. However, this does not mean you should settle for substandard service quality. When quality matters most, come on over to Masterpiece Roofing today to get free estimates!